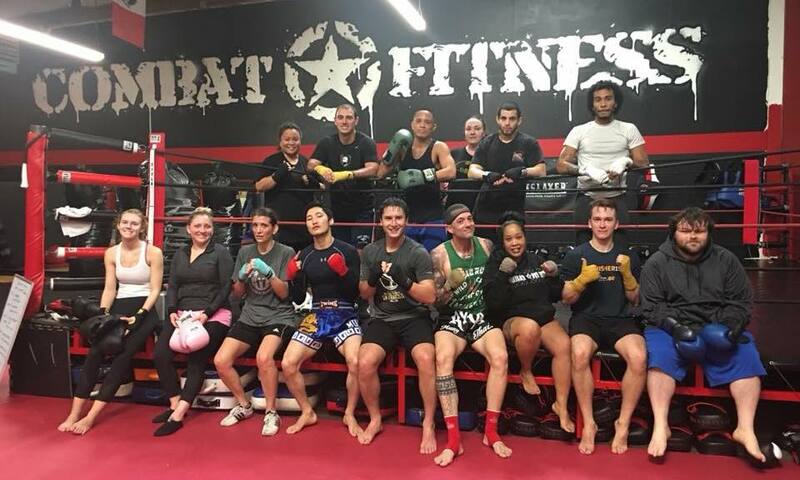 Challenge your body and your mind with our Muay Thai Classes in Walnut Creek. We're helping men and women of all abilities thrive with high-energy workouts and dedicated support. Check it out today! 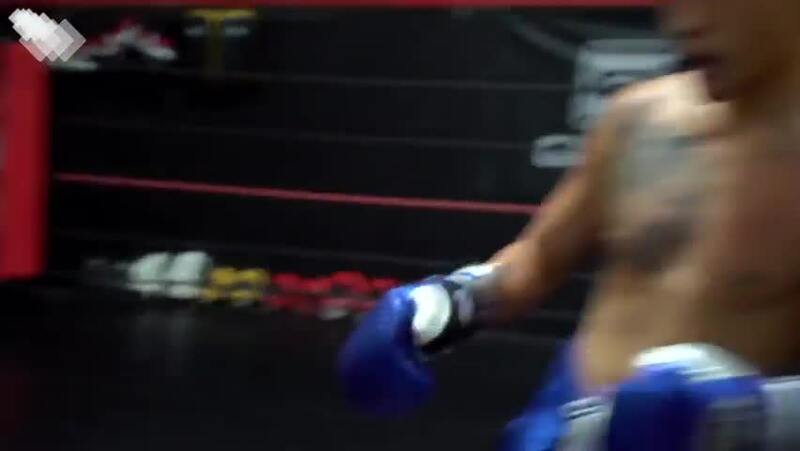 Blend the best aspects of striking and strategy with our Fitness Boxing Classes in Walnut Creek. We teach the sweet science with no contact. Just a high-energy system that helps you see sustainable results. Build an incredible foundation for your child with our Kids Martial Arts Classes in Walnut Creek. We're helping students of all ages and abilities stay active and learn self-confidence one day at a time. Combat Fitness offers only the best in training, fitness and conditioning programs, dedicated to helping you achieve all your fitness goals! 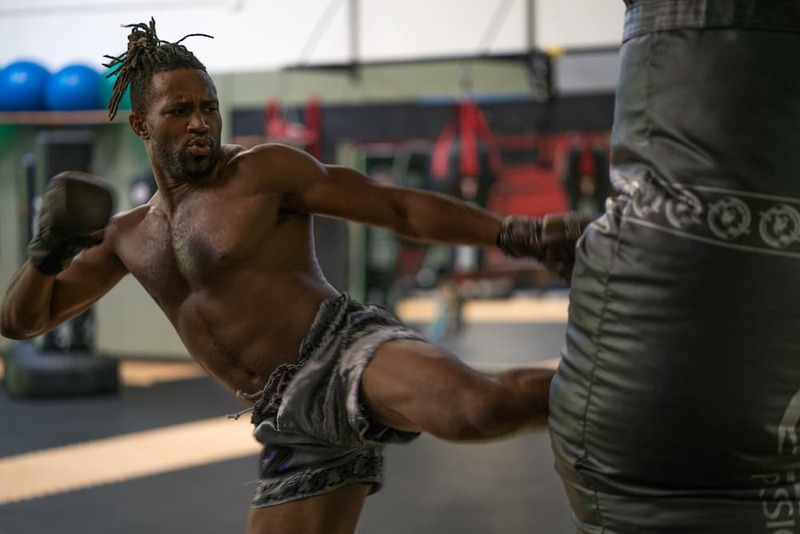 Taught by our passionate and professional coaching staff, we offer classes specializing in Muay Thai, Brazilian Jiu-Jitsu, Cardio Boxing, Strength & Conditioning, and more! Our classes cater to men, women, and children of all experience levels. Join us in Concord and get more from your routine. Just fill out the short form on your screen to get started!